Can Be Personalized Just For You! 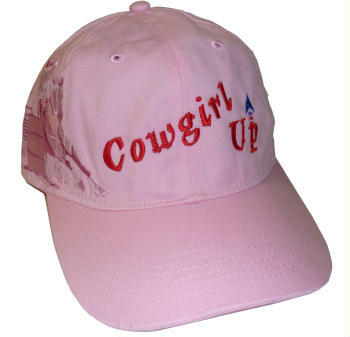 « DRI-DUCK Ladies Barrel Racer Cap features highly detailed embroidered action scene. front of the cap as your very own special message to others. TOP Quality Cap Built To Last!